Our Year 3 and 4 children completed 4 performances of their 'international' themed nativity today. The presentation involving 180 children was delivered to parents and guests in St Peter's Church. 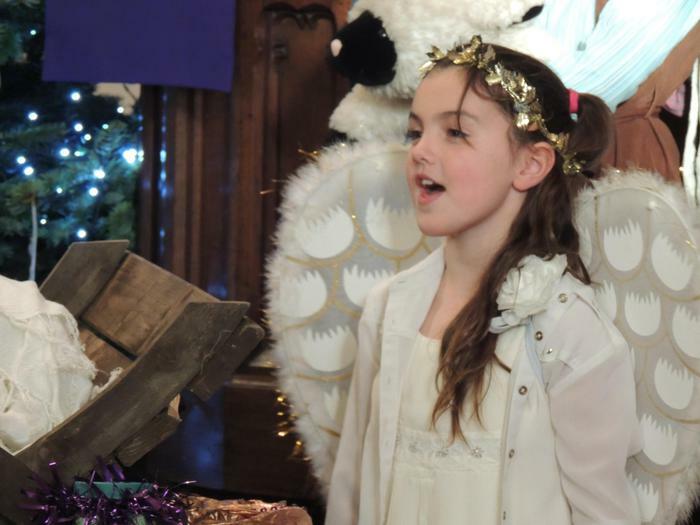 The children sang fantastically, with the music which reflected the journey of the angels to various countries of the world to explore how children celebrated Christmas in each. 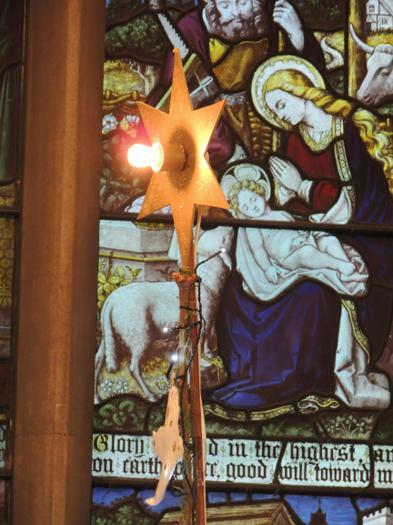 Throughout the performance, the story of the original nativity was explored and despite different celebrations, the true meaning of Christmas remained the same. Well done to all involved and some real 'stars' of the future!